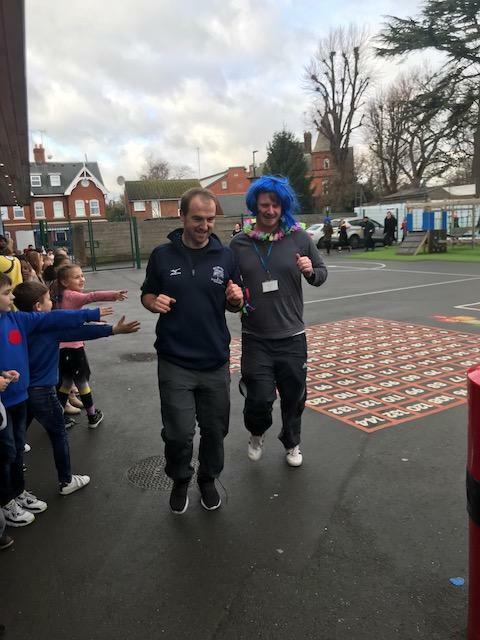 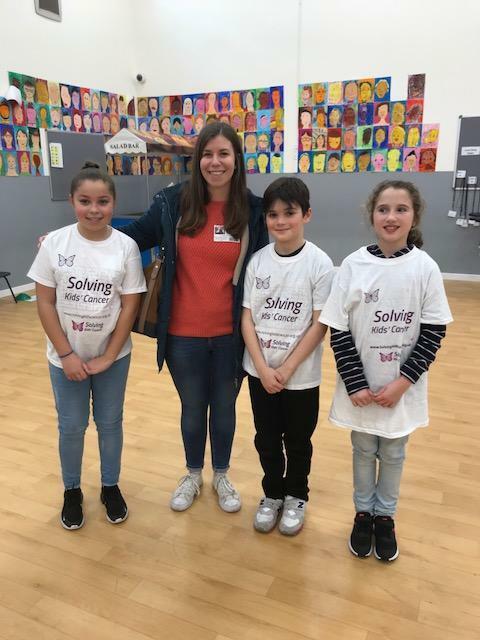 On Friday 25th January, the School Council organised a teachers' 'mini marathon' to raise money for 'Solving Kids' Cancer.' 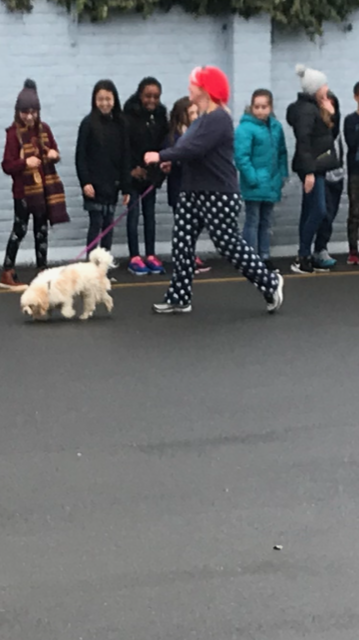 Even Winnie, the school dog, took part. 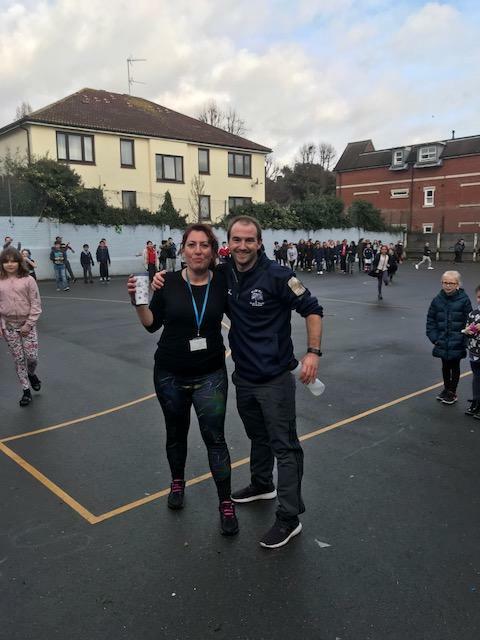 Great fun for a fantastic cause!